Have you lost a husband to illness or sudden death? Have you had a child or children to raise on your own? 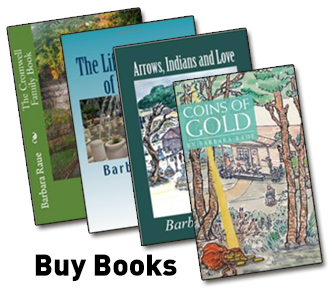 In “Coins of Gold” see how one woman did just that.